Martinspeed provides fine arts storage in central London and near Heathrow airport. Our high security and hassle-free account management ensures you are always in control of your art. With extensive capacity across five locations, we can provide both short-term and longer-term dedicated storage for the largest to the smallest of objects. All our storage warehouses are approved by the Arts Council National Security Advisor for GIS, so you can be assured your art will always remain in very secure and safe hands. We know your time is valuable. With well-served public transport links and good road access, you will find yourself spending less time travelling to us and more time with your art. Should you require storage for an individual collection, we can provide you with a dedicated room for your exclusive use, for as long as you require. With multiple viewing rooms, we can ensure we always have room for you. Our expert team can prepare the room to your specific requirements in advance of your visit. All of our warehouses are fully bonded, enabling us to store your objects with any import VAT due suspended. When stored in this way, you are still able to visit and view your objects. With a dedicated warehouse at Heathrow airport, we can provide rapid and secure offloading and storage directly from flights, maximizing our control over your shipment. We assign a unique barcode to every item stored with us. Items are scanned whenever they are moved, giving you simple, reliable and up-to-date tracking for all your items. 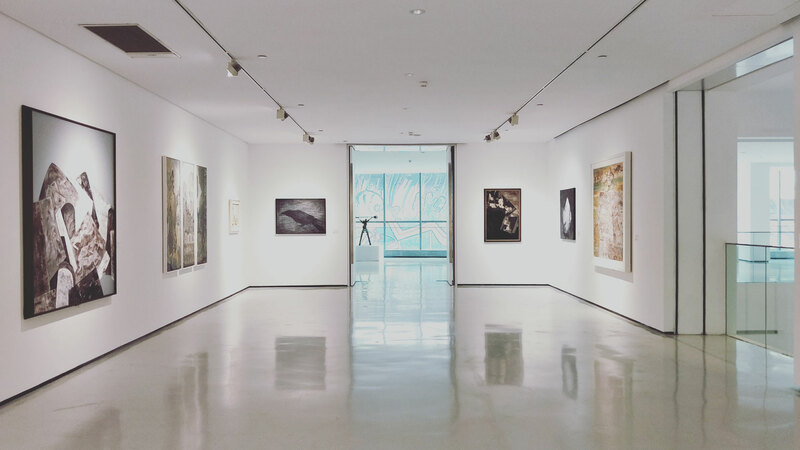 Monitored and assessed by our dedicated storage team, your art will always be stored within the prescribed range for temperature and humidity to guarantee optimal storage conditions. Our online portal gives you access at any time to your storage account, allowing you to check your inventory at a time that is convenient to you from wherever you are in the world. “As part of an experienced team, we can plan and anticipate where challenges in the galleries or storage warehouses may occur and as a result keep to a minimum. We have procedures in place and pull together as a team, sometimes under pressure, to satisfy requests from operators. This aspect of the work can be very rewarding to see the fruits of our hard work.